And the one thing he wanted more than anything...a Batman cake. And that's good because Moms are happy when their children are happy. 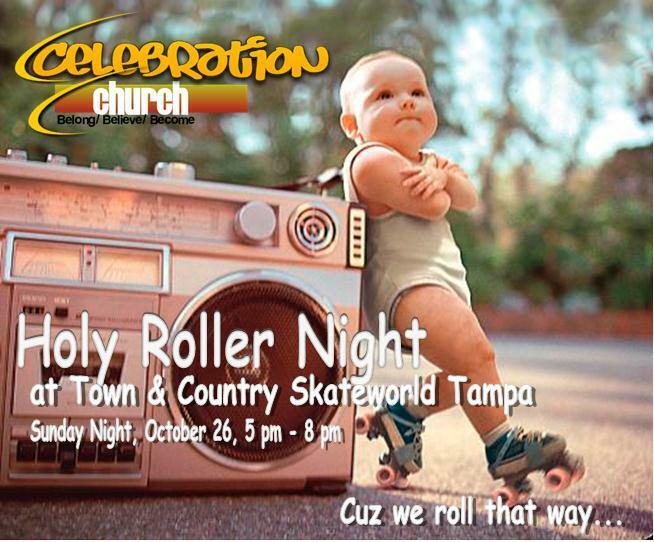 We've got a full day at Celebration Church today and our Holy Roller Night Outreach tonight. So much fun!